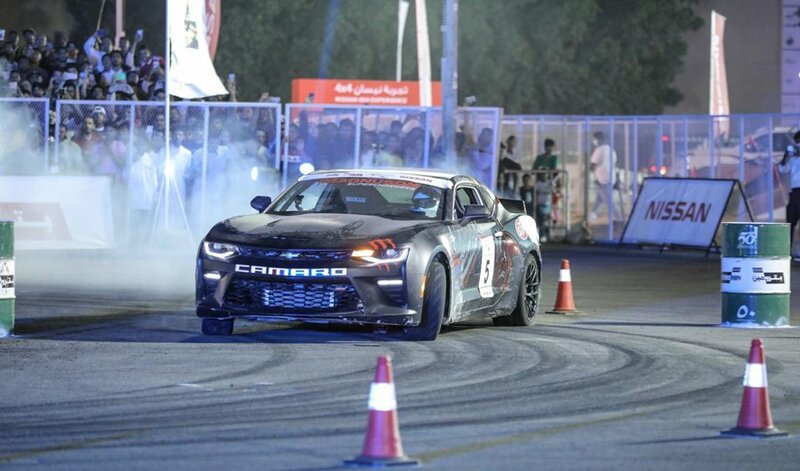 Falah Al-Jarba was crowned Saudi Arabia’s Drift Champion after a stunning victory at the Saudi Drift Star competition in Jeddah on Wednesday. To him, winning is all about the crowd, said the Camaro King, it’s something you cannot get without the link with the youth. The Saudi racer has in the past made much of getting youngsters off the streets and on the racecourse.